On 6 October 2018, we had our Annual General Meeting. The governance and operating teams’ membership remains unchanged. 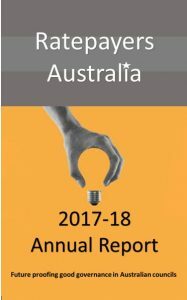 Click here for the Annual Report 2017/18.